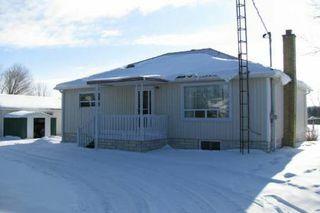 2 Bedroom Bungalow Just Outside Of Beaverton With Easy Access To Highway 12 And Close Proximity To Grocery Store. 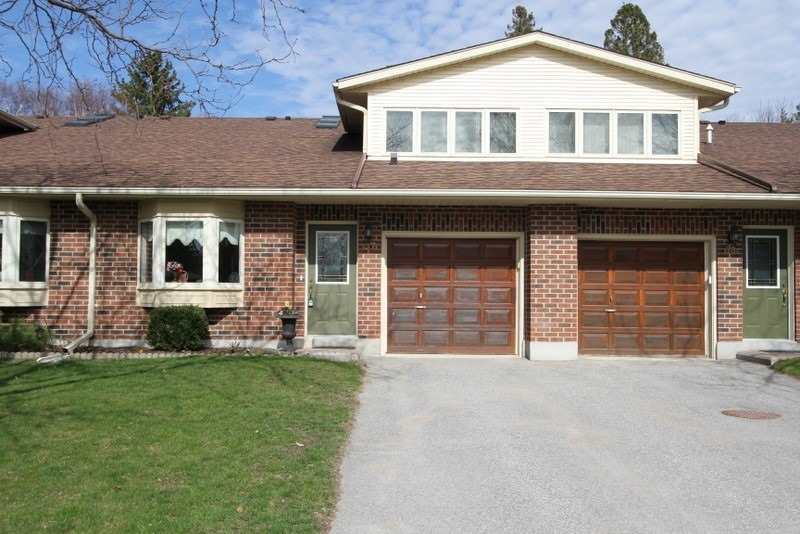 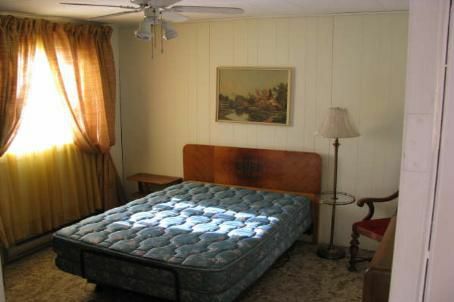 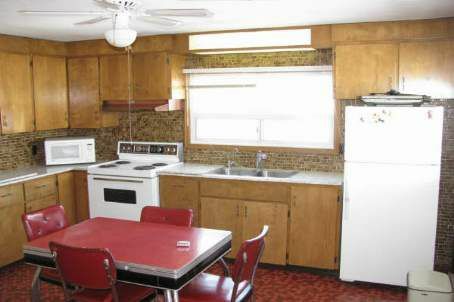 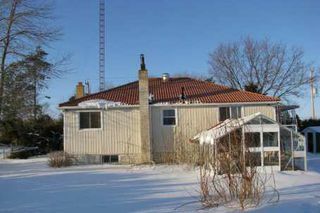 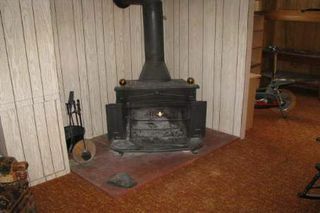 Situated On Nice Size Lot With Mature Pine Trees In Front. 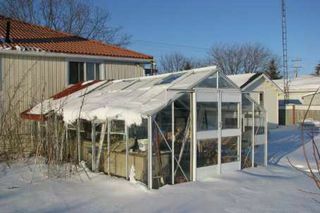 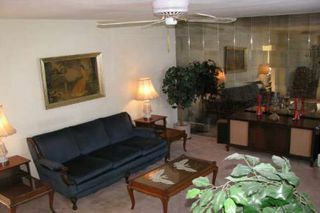 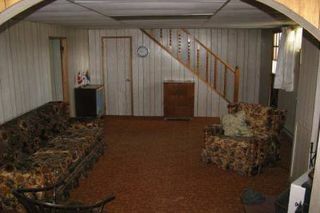 Full Finished Basement With Walkout To Greenhouse, Perfect For The One With A Green Thumb. Most Windows Have Been Updated, Vinyl Exterior And Custom Metal Roof Make For An Easily Maintained Home. 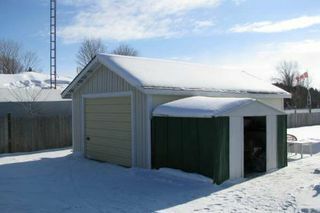 Circular Drive With Single Car Garage.